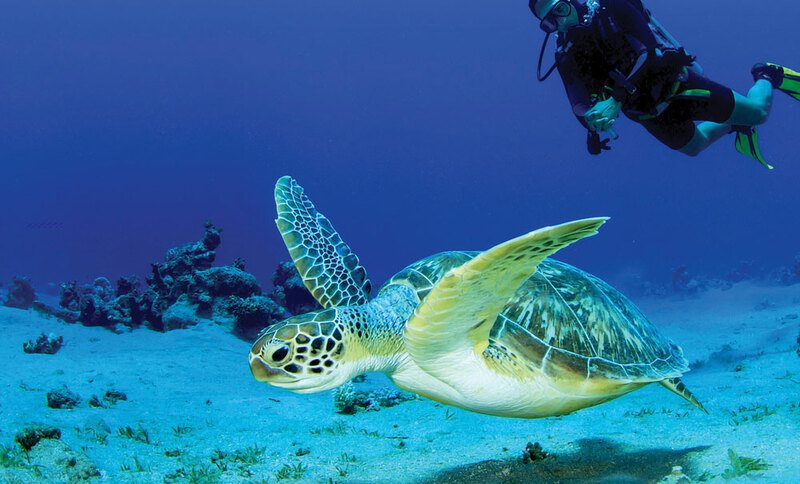 The pleasant climate and the warm waters of Mediterranean make North Cyprus an ideal destination for scuba diving nearly all year around. 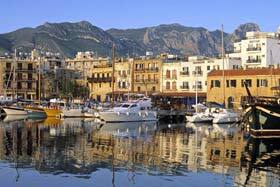 The best diving points on the island of Cyprus are located on the north of the island in Girne (Kyrenia). The reefs which run parallel to the Five Finger Mountains are formed 12-70 metres apart. You can easily see all the underwater life of the Mediterranean at these reefs which appeal and address the needs of sporting divers as well as technical divers. 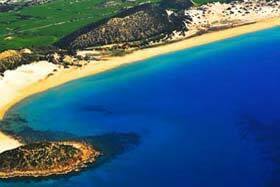 The water temperature in North Cyprus is 27 degrees and visibility 30 metres in the summer months. The current which generally flows from east to the west and the positioning of the reefs makes it easier to dive. 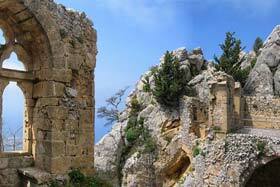 The oldest sunken ship ruins in North Cyprus were found in a location about one mile from the Kyrenia Harbour. 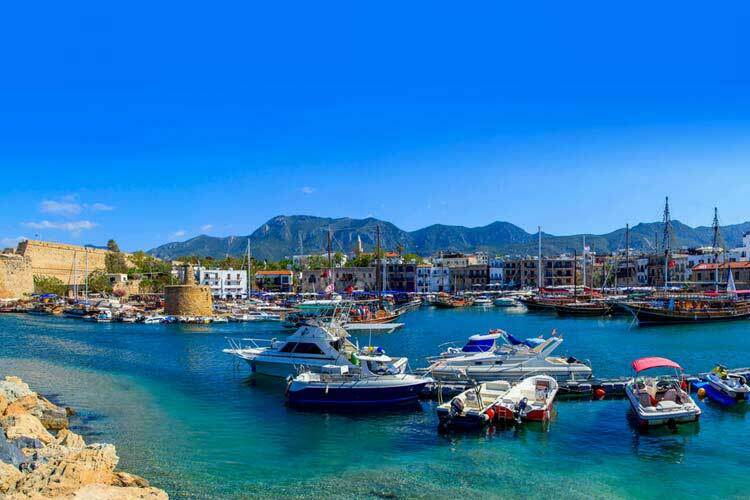 Currently diving takes place in the area from which the ruin of the sunken ship - which is now on display in Kyrenia Castle – was recovered. It is still possible to see the platform in the area used during the work to recover the sunken ship and amphora. It is possible for those who have never dived in North Cyprus in their lives to actually take test dives. In fact after these dives, those who want to can complete a course in this beautiful atmosphere and become a certified diver and dive anywhere in the world. In North Cyprus you have the opportunity of taking the most internationally popular PADI, BS-AC, CMAS, SSI, DSAT Tec-Deep courses and obtaining certificates of these institutions. 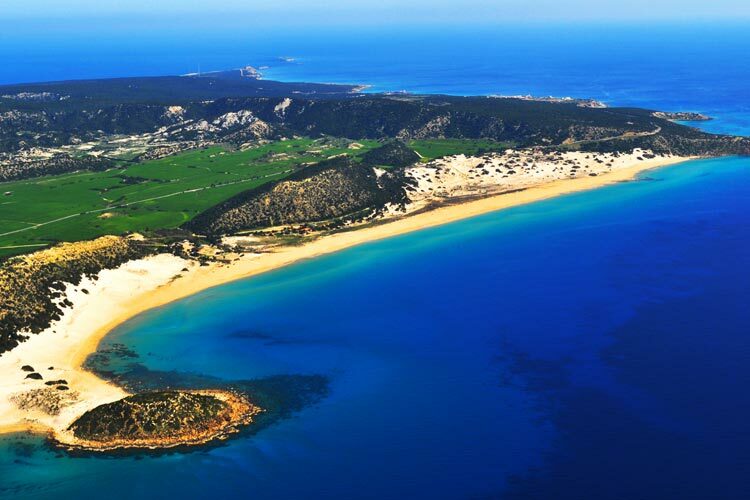 Technically divers who enjoy deep diving, the atmosphere North Cyprus with its water temperatures, visibility, seabed structure and deep reefs is one of the most attractive areas in the world. The world renowned DSAT Tec-Deep course is on offer to those divers wishing to take a technical deep diving course. 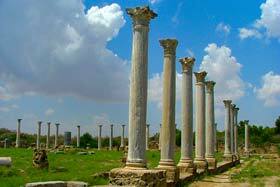 Here we offer more detailed information on diving holidays in North Cyprus. On the eastern coast of Cyprus Island, at the beginning of Karpaz Peninsula, at Bogaz region, Iskele Dive Hub offers you to explore the least visited and untouched natural beauties and ancient artefacts of Eastern Mediterranean underwater. No matter what your level is; whether you are a non-diver and are wishing to try Scuba Diving for the first time, or you are an experienced diver with a lot of logged dives, or you are a diver looking for the upgrading your level, there is a big variety of underwater beauties you would enjoy and a lot of experience to gain through our courses. Not so many visitors throughout the year makes it easier to conserve the dive sites just as they are making it possible for the underwater creatures live with less human intervention in their habitat. So what you see in the eastern coast is what there really is. Also, dives are tailor-made regarding what interests you most. We are offering to show you not only the wild habitat of eastern Mediterranean, but also the traces of ancient history lying under water hidden throughout the centuries. 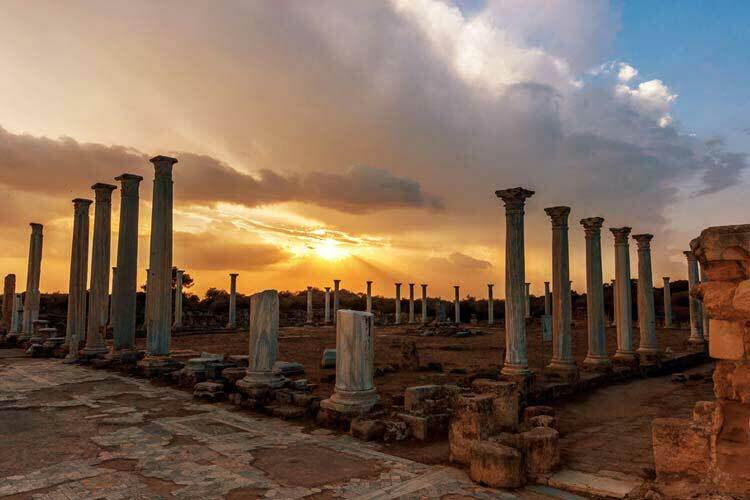 As Cyprus has been on the trade route in the ancient times, you can only imagine how much historical artefacts there are on our coasts, until you see all for yourself. Read on North Cyprus turtle watching.